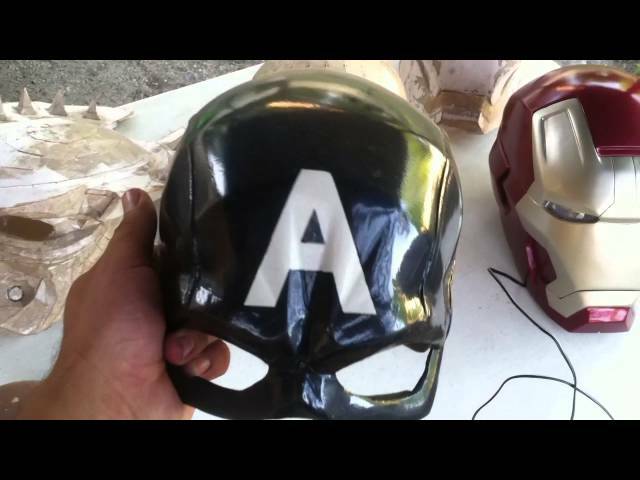 Here is the first part in creating your own pepakura iron man helmet sorry for not using fraps for the software will use it next time, if you would like to see how to strengthen it stay tuned for the next video and thanks for watching your support is very appreciated! I used 175GSM A4 card/ paper so use google to transfer that into whatever your country uses. The file I used was a mark 3 file that is hard to find now but the creators made the most popular files around and I'm actually going to do a mark 7 with this by taking away those cheek pieces apart from that the mark 3,4,6 and 7 are the same! Search sharkhead7854 and dubean33 in google to find their files. Here is a link to the pepakura website to get your own software and register for a key code so that you can save any changes which is more important for the full suit too which I will cover in my armor tutorial coming very soon. berserker predator, falconer predator, wolf predator, batman, robocop, captain America, iron man mark 7, and mark 42. 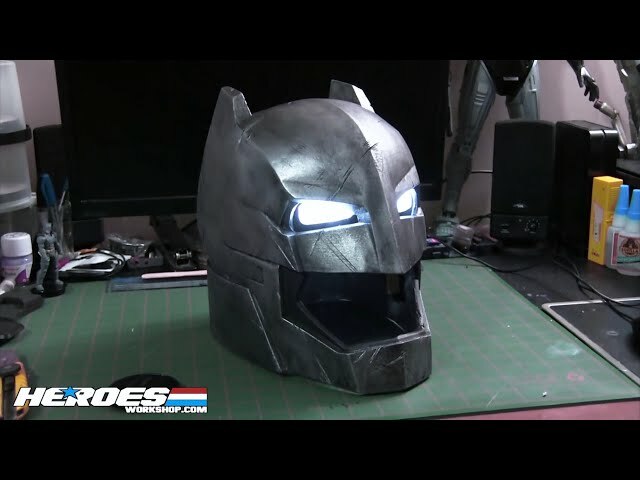 Im currently building a Batman Foam Armor Cosplay using pepakura foam files found on my website. It's inspired but Batman V Superman. 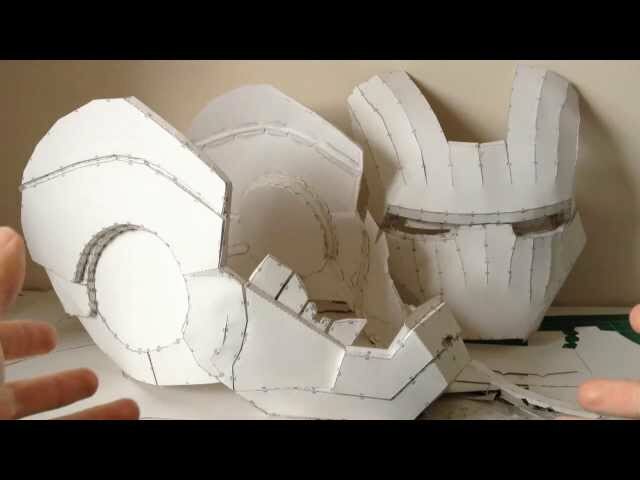 Follow along as I build the entire Foam Armor Cosplay. 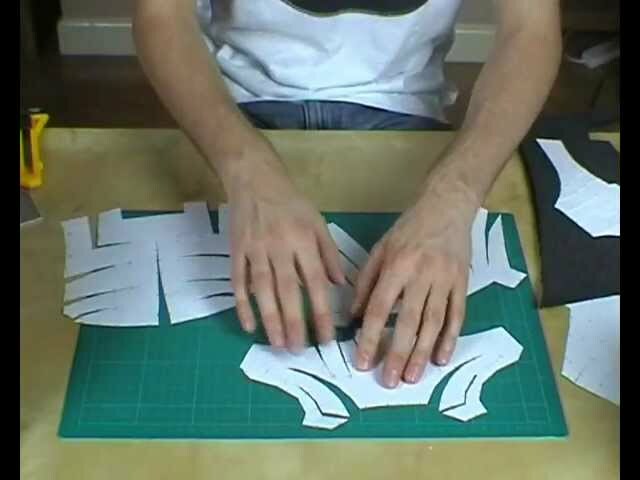 The biggest challenge making your own Iron Man power suit - that you can actually wear! – is how much detail. Every expects it to look accurate in terms of colour and shaping, and if you’re going to get inside it latches, strapping and so on is a must but… what else? Do you motorise the faceplate? How much lighting and depth do you give the unibeam? What kind of flexibility and motion do the knees, knuckles and neck need? Well, hopefully you’ll agree I went all out on this Iron Man build. Let me know what you think in the comments below. 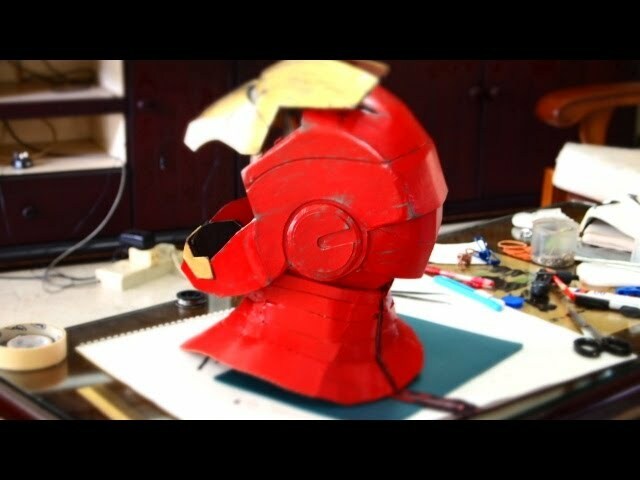 The first part in my full length tutorial on how to make halo helmets, armor, etc. This video shows how to get started. 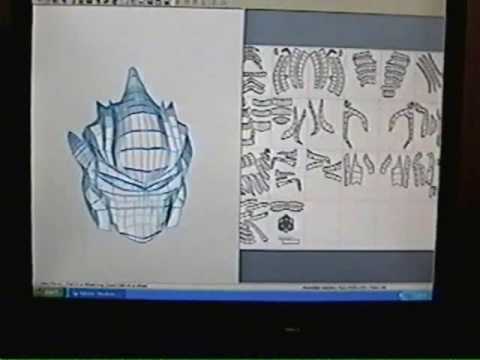 Where to get the pepakura designer program and stuff like that. The next step is to build your model. See Part 2 for that. To find the size of the helmet I usually just take the height of my head and then add a little to that to get the height of the helmet. Sometimes it works and sometimes it doesn't. If the numbers are not on the model, you need to go to the 2D Menu in the toolbar and click show Flap Edge ID. This should make the numbers appear.